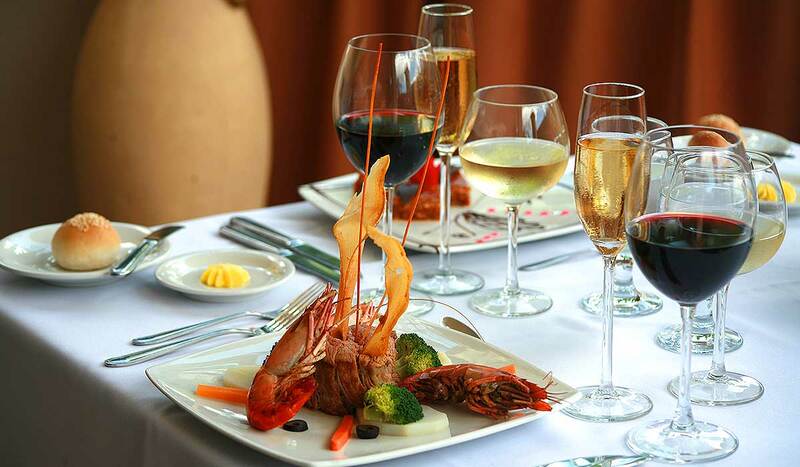 Lina’s International Cousine offers an extensive selection of dishes with thoughtfully crafted room service menus from the hotel’s expert culinary team. 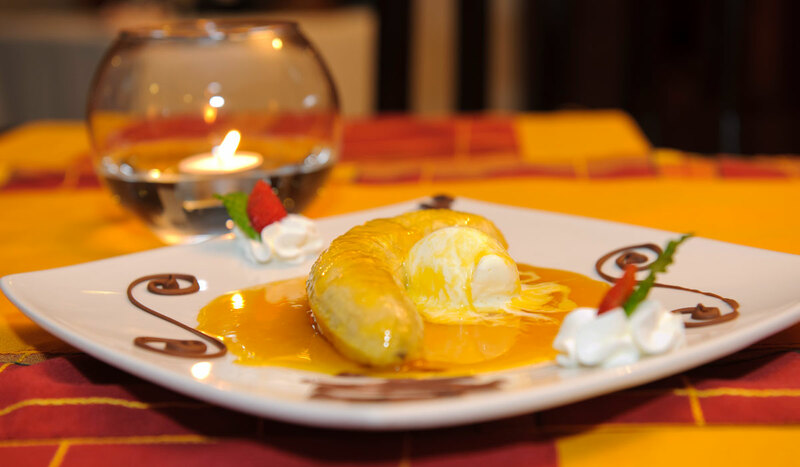 Serving an eclectic choice of appetizers, entrees and tempting desserts for breakfast, lunch and dinner, we also offer a variety of exquisite drinks. Our Guests can enjoy from the privacy and comfort of their rooms, and at the same time delight in our exquisite selection of food, available for breakfast lunch and dinner. We also offer a great variety of Drinks. Magic Bar provides a unique experience with sports action on several TV screens, in-seat dining and drink specials assure a great time for all! 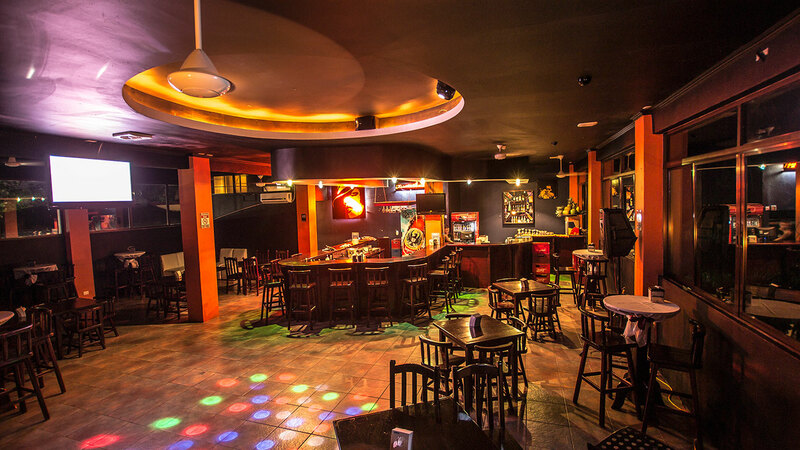 Our Sport’s bar offers the best entertainment in La Fortuna. Join us for major sporting events and television specials, or just to enjoy your favorite beverage in a lively atmosphere. ﻿﻿An excellent option to enjoy a great variety of Margaritas of flavors, our exceptional cocktails or a wide range of snacks. 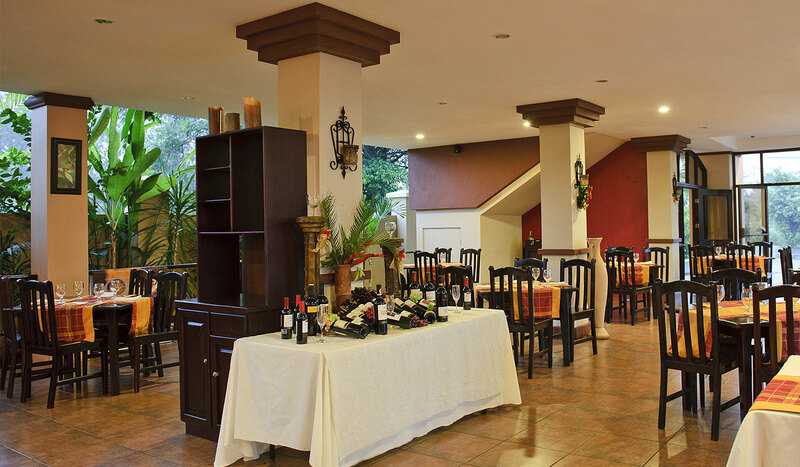 Served by our friendly and experienced staff in an environment where you can enjoy the wonderful view of the Arenal Volcano, walk among our lush gardens, enjoy the pool or relax in a Jacuzzi. Hours of Service 10:00 a.m. at 7:00 p.m. Happy Hour from 5:00 p.m. to 6:00 p.m.